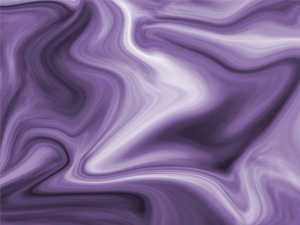 Really easy tutorial, where we will with two different tools make an interesting final product and we will not use any photo in this one. 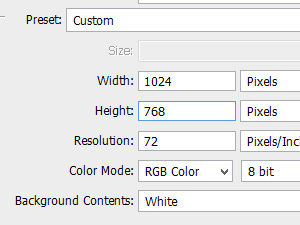 In a new window set Width and Height just like I did. 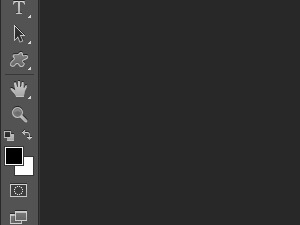 Press key D to set up black / white colour. 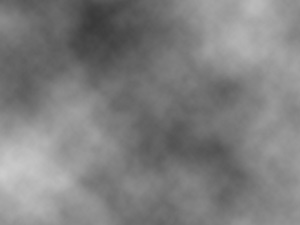 Click on Filter, Render and select Clouds. You can repeat this step many times if you want. 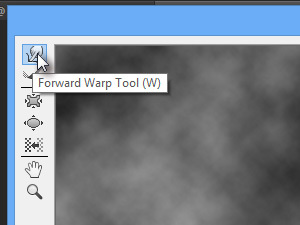 In a new filter window select Forward Warp Tool. 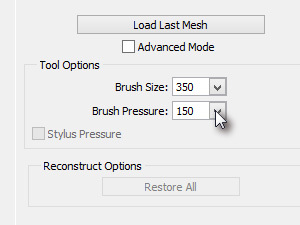 Then set up a little bit higher setting for Brush Size and Brush Pressure. 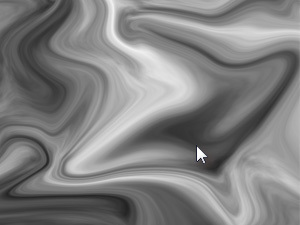 Then use you mouse and imagination to make something abstract on your document. Press OK, when you will be satisfied. We will add some colours.. 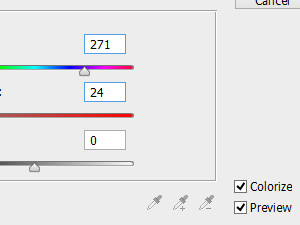 In new window select Colorize and play with values until you will be satisfied. Really simple. Nice tutorial, Mukarachi. Keep up the good work!